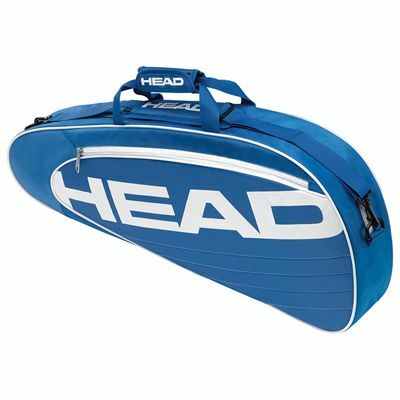 The Head Elite Pro is a 3 racket bag with one main compartment for the equipment, an inside mesh pocket and a front zipper pocket for small items and all the necessities. This trendy, functional bag has carry handles and an adjustable, reversible and detachable shoulder strap for easy transportation. The bag is made from polyester (100%) and comes in a blue/white colour. 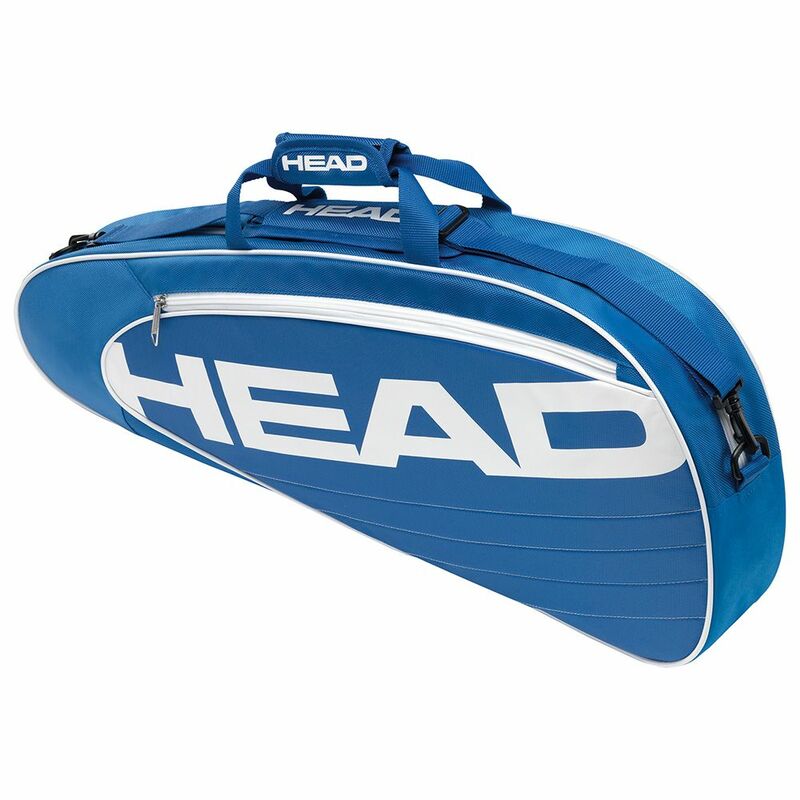 for submitting product review about Head Elite Pro Blue 3 Racket Bag.